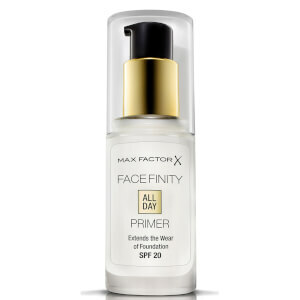 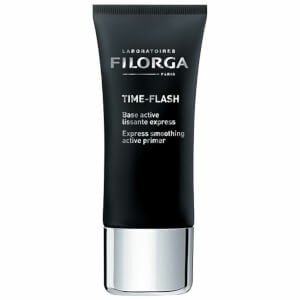 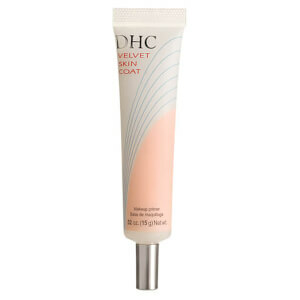 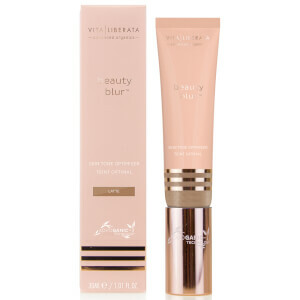 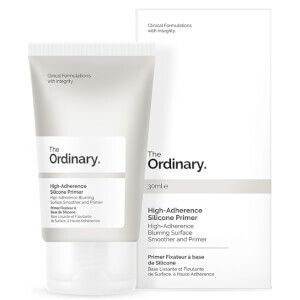 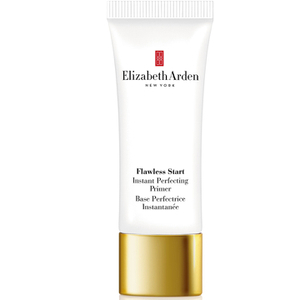 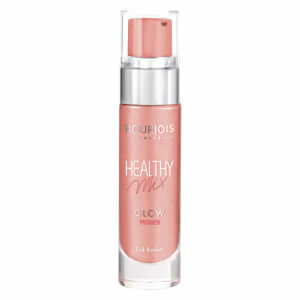 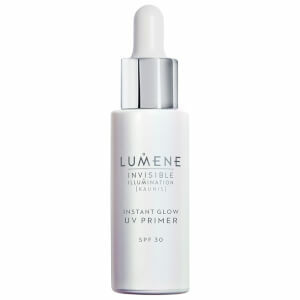 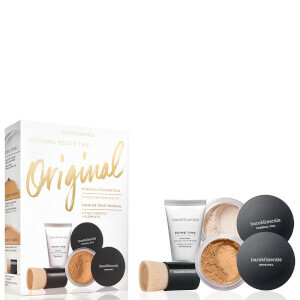 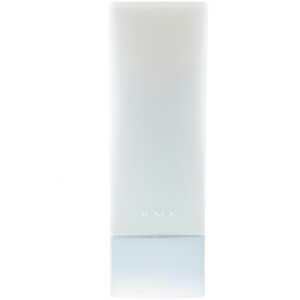 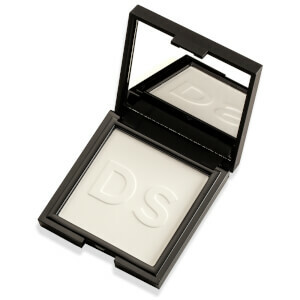 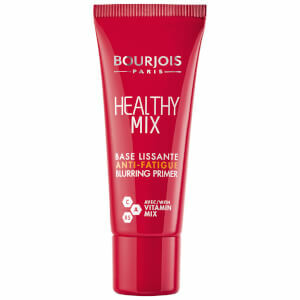 Discover the best range of face primers and face enhancers on lookfantastic Singapore. 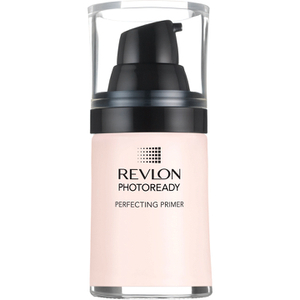 Primer is essential before putting on your makeup to ensure that it lasts all day and looks fresh for that night time event. 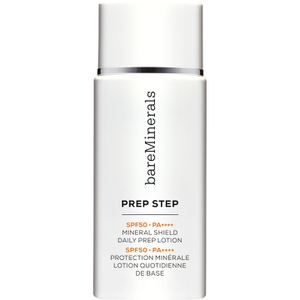 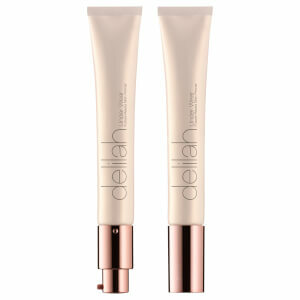 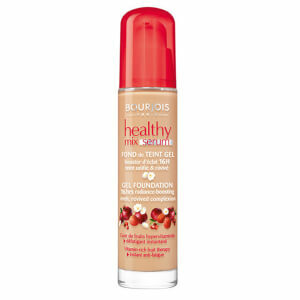 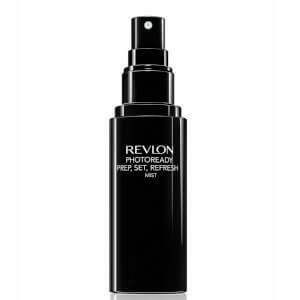 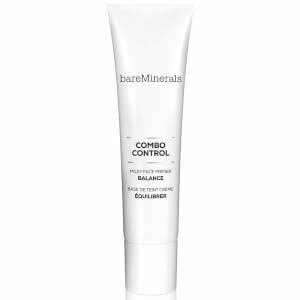 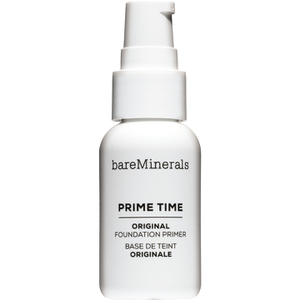 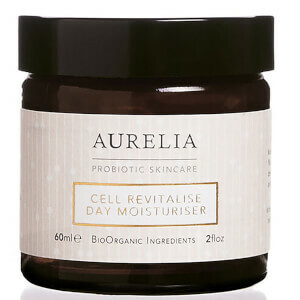 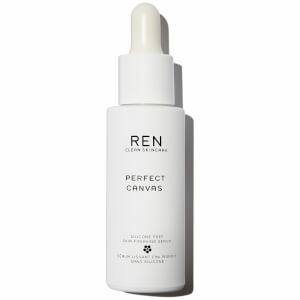 Discover the best primers for oily, dry and combination skin. 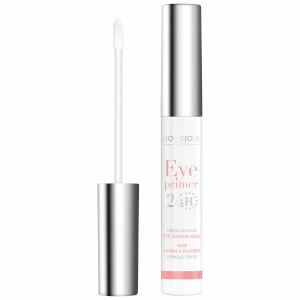 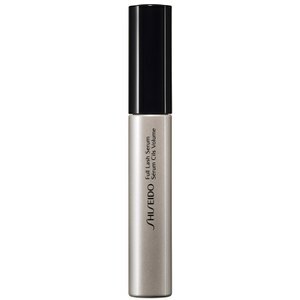 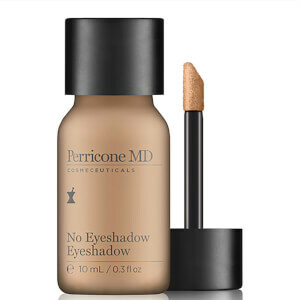 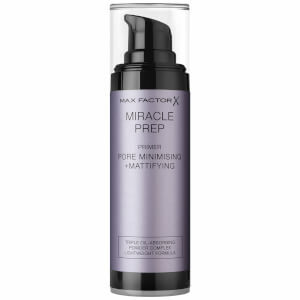 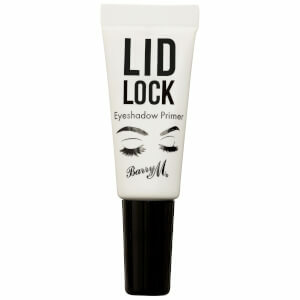 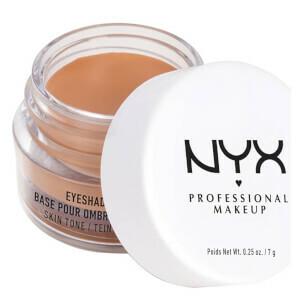 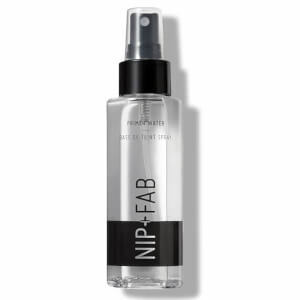 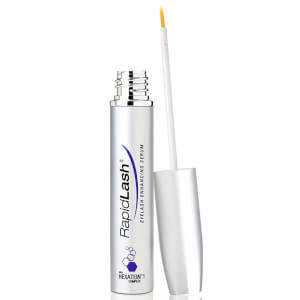 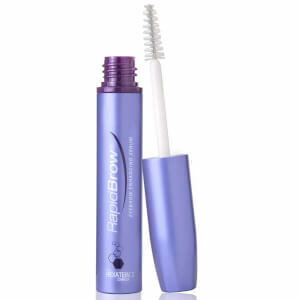 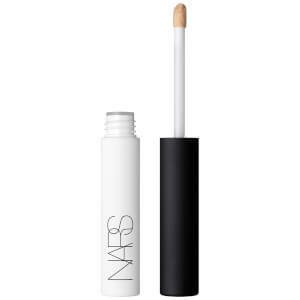 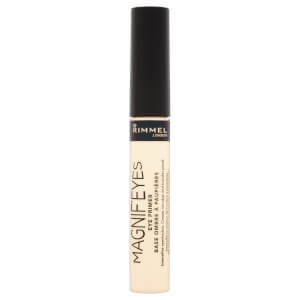 lookfantastic carries a range of matte primers along with eye primers. 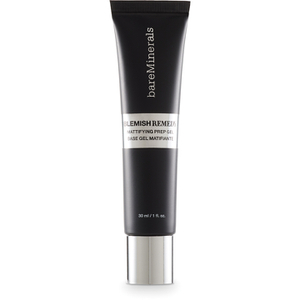 lookfantastic recommends Illamasqua's Hydra Veil Primer enriched with microalgae and vitamins C that infuses optimum hydration to give the perfect base for makeup application. 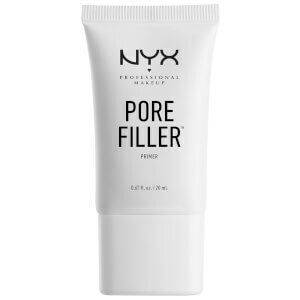 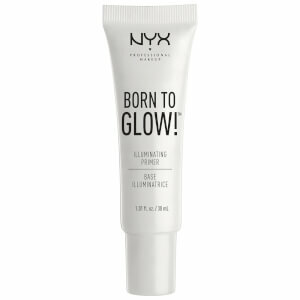 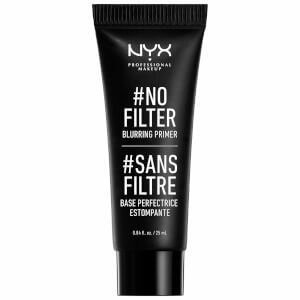 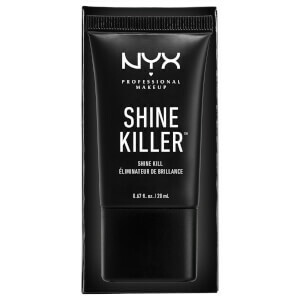 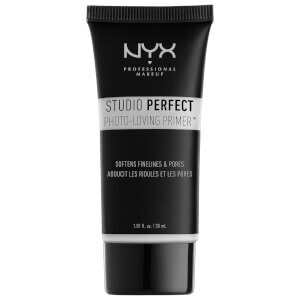 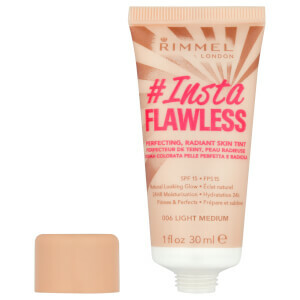 Another one of our favourites are Rimmel Instaflawless Primer and NYX Professional Makeup Studio Perfect Primer.